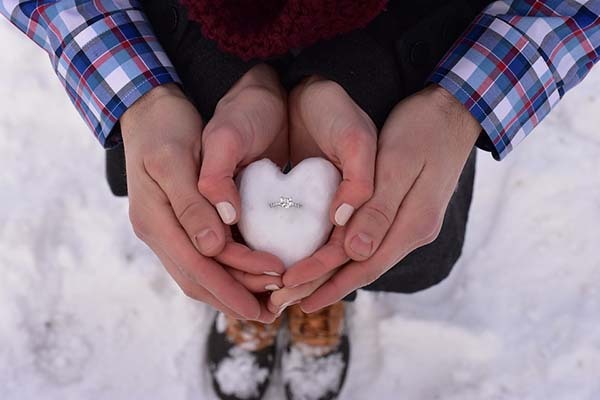 “Will you marry me?” is a common phrase heard around the holidays. In fact, the holidays are the most popular time for marriage proposals. With family gatherings and various holiday parties, this is the best time to get down on one knee to make the ultimate gesture of love. Couples all over the world look to the holidays to pop the big question, so how will your proposal stand out from the rest? Here are some creative proposal ideas you can steal for your engagement moment.